In Lucca in the streets of the historic center and exactly every third Saturday and Sunday of the month !!! 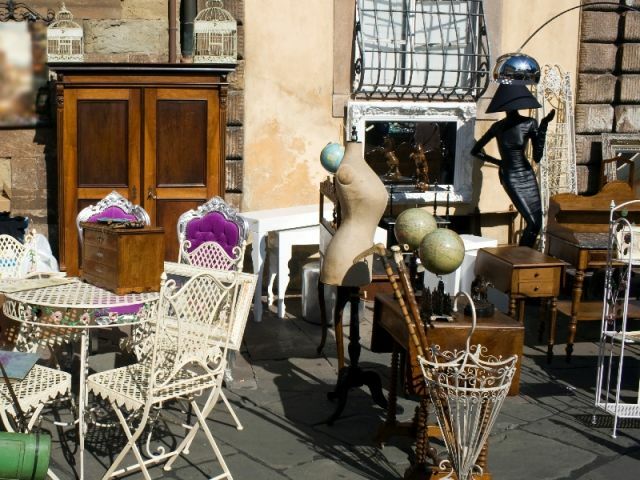 It is the second antiques market in Italy as a creation date. An event for fans and collectors, but also curious. Strolling among the stalls of antique dealers and exhibitors is not hard to find even famous people of the show is that the culture is so strong the lure of this appointment. ..Of course we are waiting for you to stay at La Romea which is right around the corner !! !